﻿ Best Price on The Reefs Resort and Club in Southampton + Reviews! This beachfront resort in sunny Southampton features an infinity-edge pool and included breakfast. The Reefs Resort and Club also includes free Wi-Fi, on-site restaurants and a fitness center. 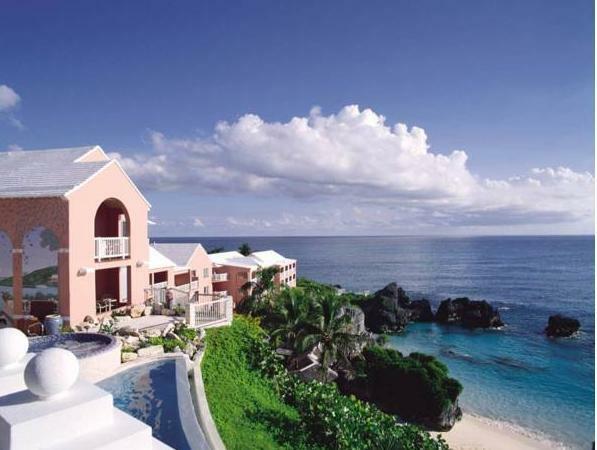 Each luxurious room at this property includes ocean views, private patios or balcony, a flat-screen TV and a wardrobe. Guests at this property enjoy an on-site spa, tennis courts and complimentary beach equipment. Fairmont Southampton Golf Course is half a mile away, and Horseshoe Bay is just over one mile away. The property can help guests arrange outdoor activities like snorkeling and kayaking. LF Wade International Airport is 16 miles away.